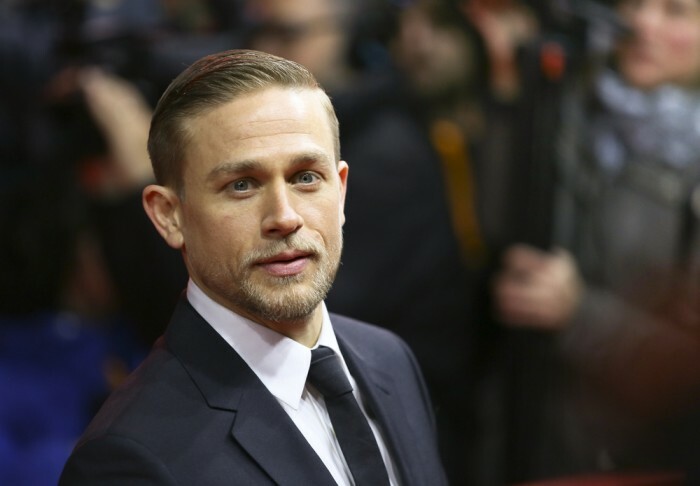 Latest stories, gossip and pictures on Charlie Hunnam. Don't miss. The Worst Ever Accents In TV & Film! We propose to you latest pictures collections and interesting stories on Charlie Hunnam. Visit next pages (Older News ··>) or other sections of our website to see all Charlie Hunnam news, gossip and picdumps.